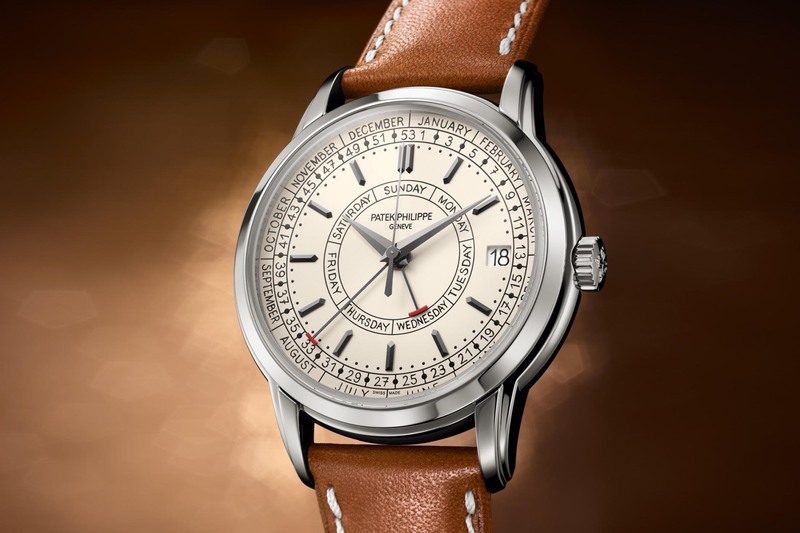 Patek Philippe has replaced their venerable Ref. 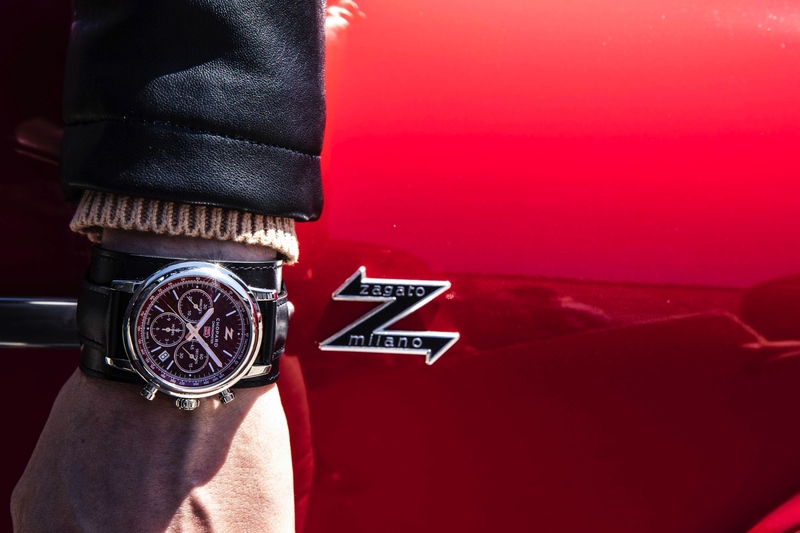 5170 Chronograph with the all-new Ref. 5172 for 2019. The outgoing 5170G Chronograph measures 39.4 mm x 10.9 mm, has Breguet numerals, flat pushers, with a non-stepped case and lugs. 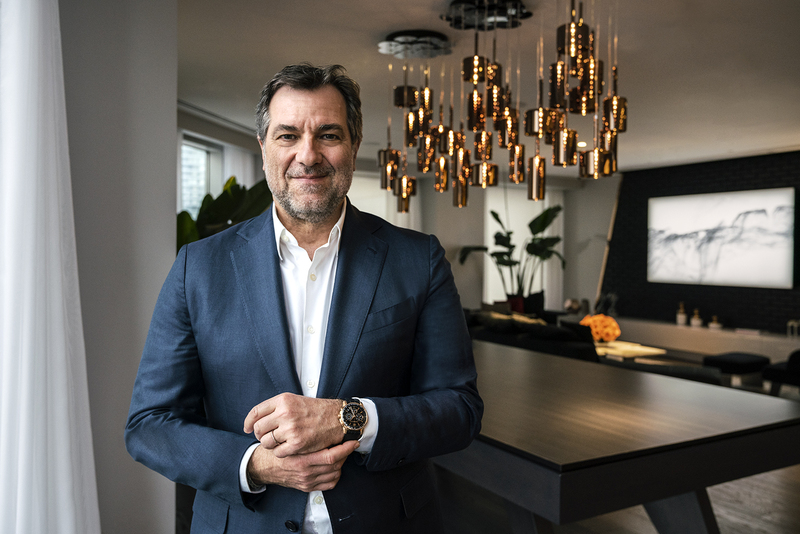 Whereas the new 5172G Chronograph measures slightly larger at 41 mm x 11.45 mm, has Arabic numerals, syringe-shaped hands, a stepped case, three-tier lugs, and is visually more similar to the 5320G Perpetual Calendar that came out in 2017, than the 5170G. Although, the movement remains the same. One of the biggest changes is that the pushers are now pump-style instead of the elongated rectangular pushers of its predecessor. And interestingly, the face of each pusher has a guilloched decoration, which seems a bit eccentric for an otherwise sports oriented-watch. 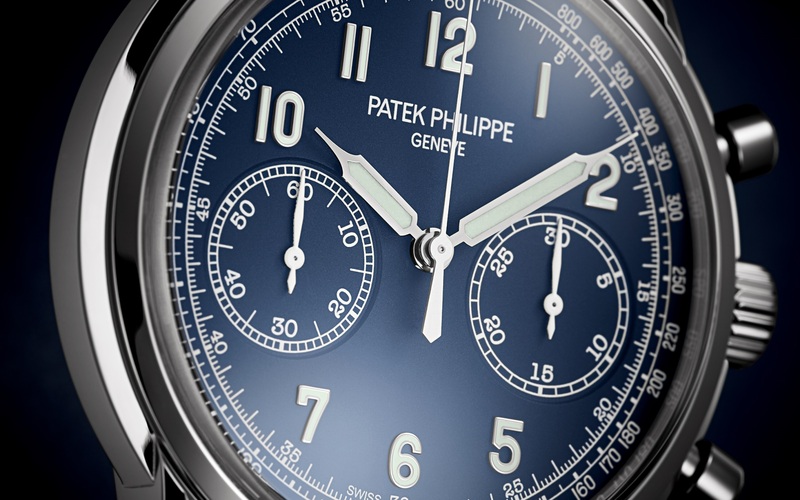 Although no matter how sporty the look is, Patek does not typically offer this chronograph in stainless steel. However, additional precious metal versions will likely follow. And perhaps if we’re lucky, they might give in and make some in steel too. Driving the hours, minutes, small seconds, and chronograph, is the same gorgeous Patek Philippe Seal certified 4Hz manually wound caliber CH 29-535 PS movement (29.6 mm x 5.35 mm), which features a column-wheel and horizontal clutch, and has a 65-hour power reserve. Water-resistance is 30 meters (Ref. 5172G-001). Retail is $73,710.